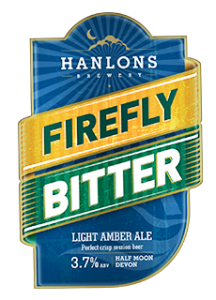 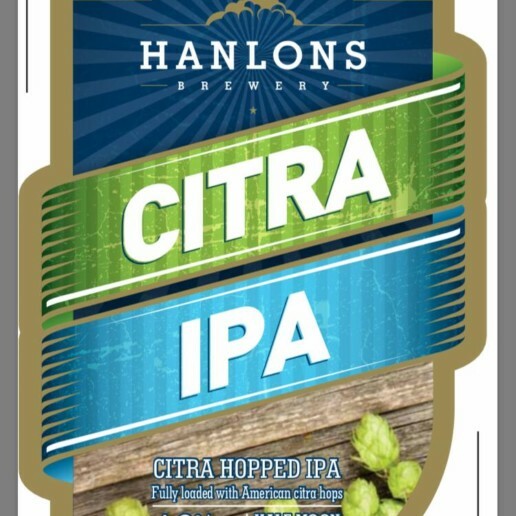 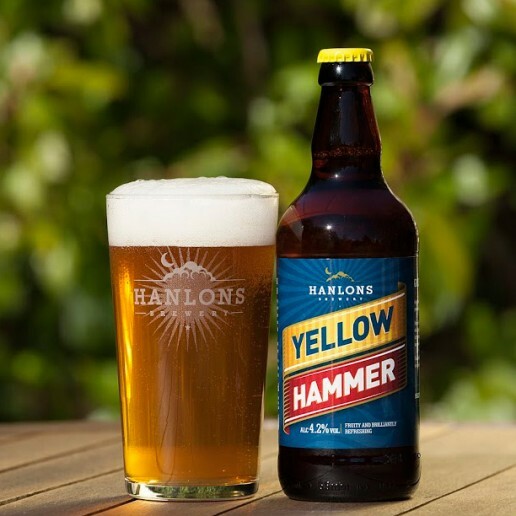 We have a beautiful range of beers and ales, start browsing some of the best loved Hanlons brands below…. 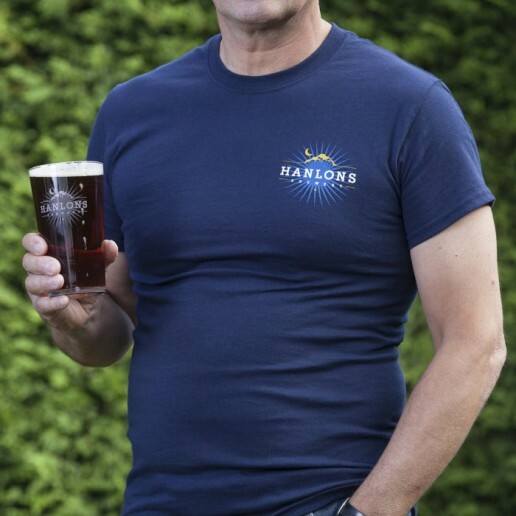 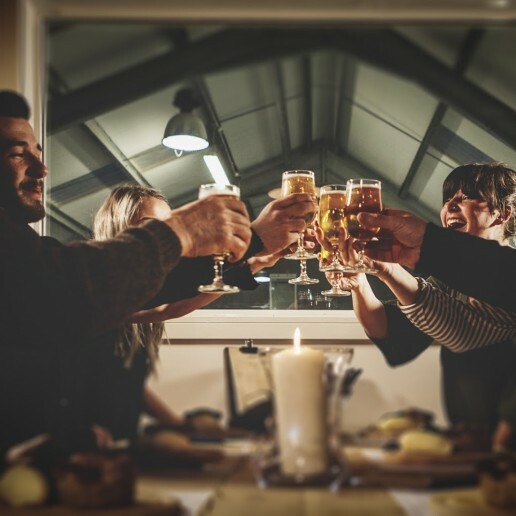 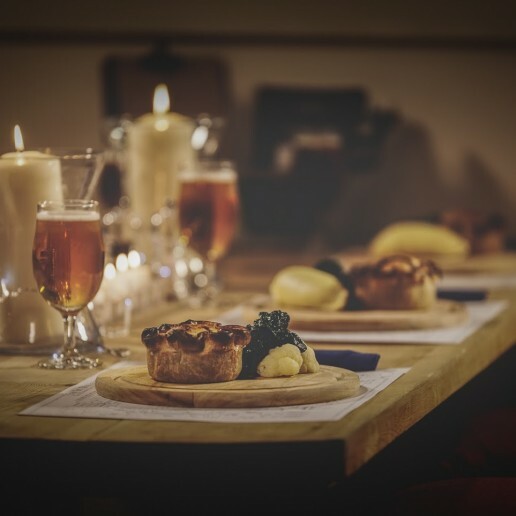 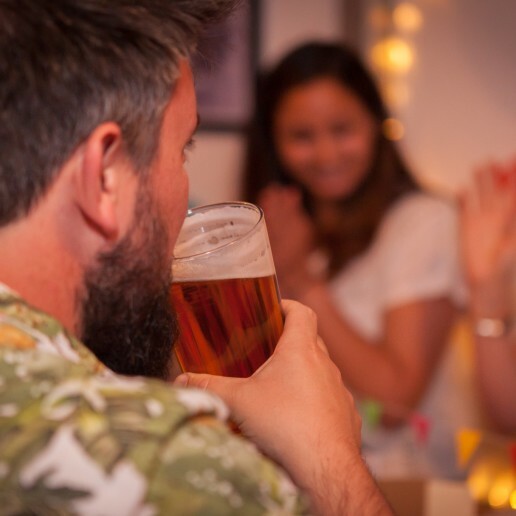 All of our beers are lovingly brewed on site by our family team. 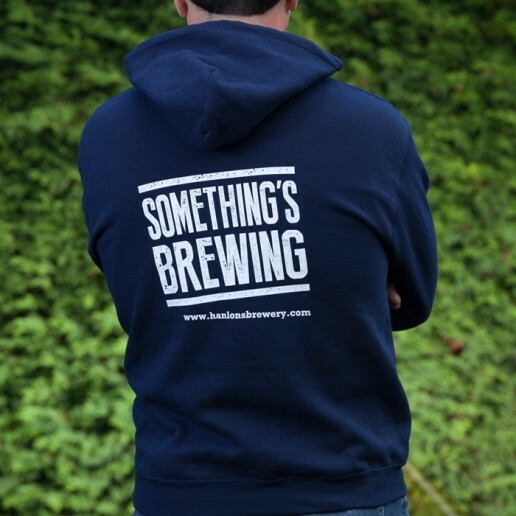 Our brewery shop is now open for business. 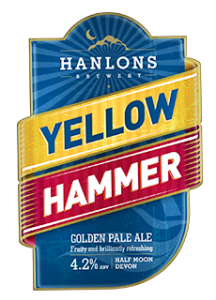 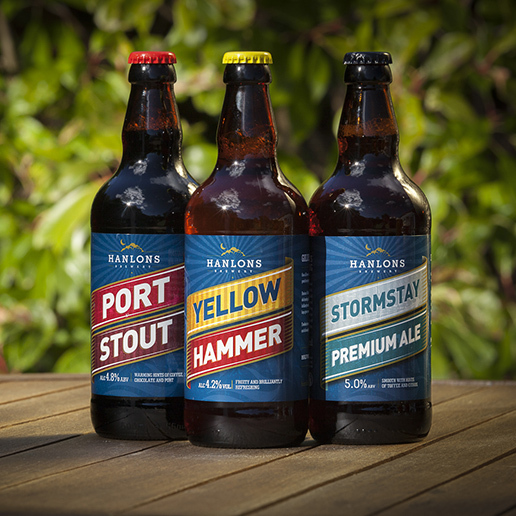 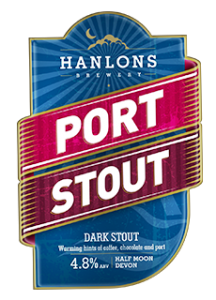 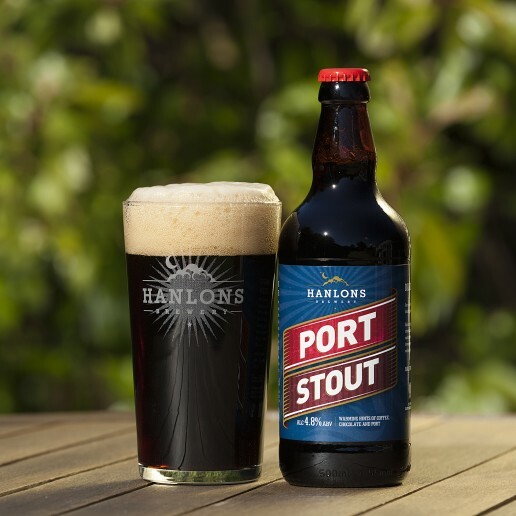 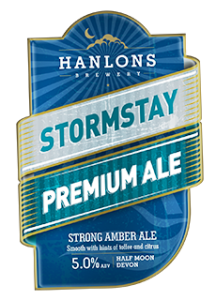 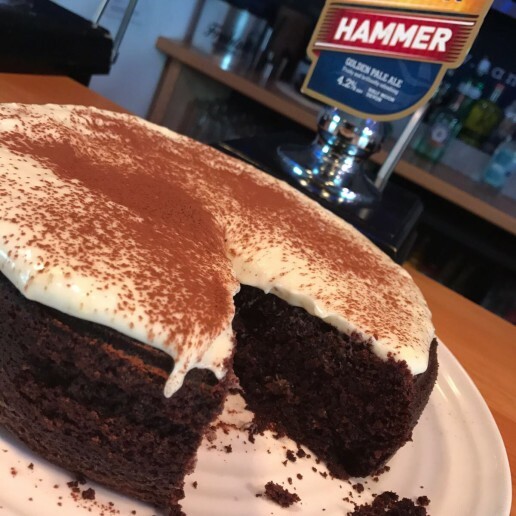 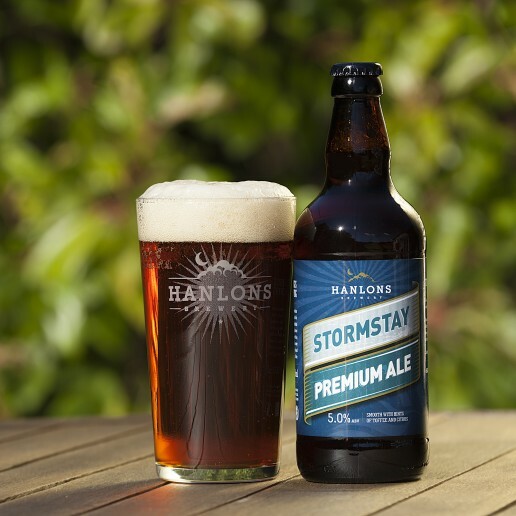 Choose from 36 pint party kegs, Port Stout, Stormstay and Yellow Hammer in bottles and a range of our Hanlons Merchandise. 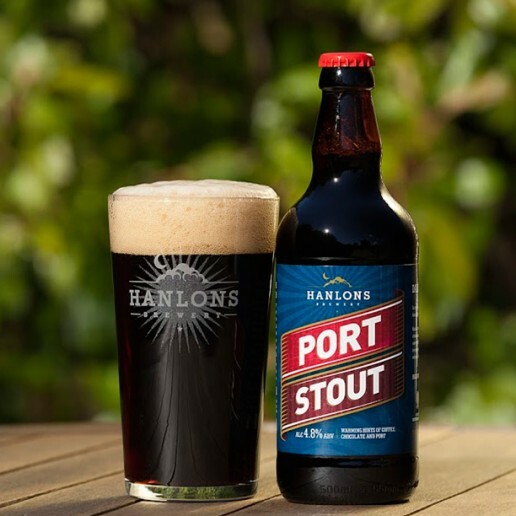 We have an online shop available to the public as well as a trade area for our pubs and hotels.